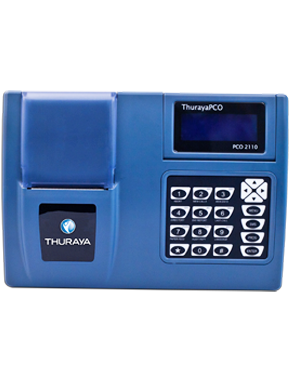 The Thuraya XT has been designed to meet your mobility requirements in the harshest of environments. 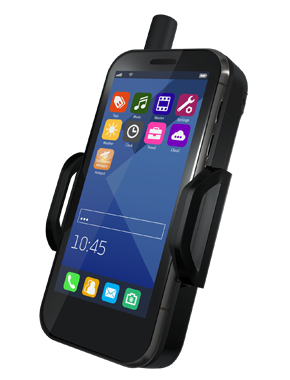 The phone is a favoured by a wide range of users including adventurers and corporate users for its portability. Built to exacting standards, the Thuraya XT is one of the world’s most durable satellite phones and features external casings made of the latest hi-tech polycarbonate material. 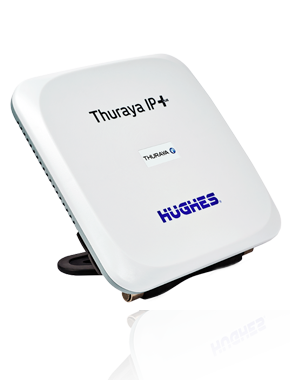 Thuraya XT’s IP54/IK03 rating is a globally recognized standard from the International Electrotechnical Commission. 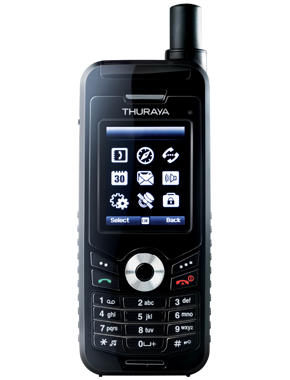 Splash resistant, dust resistant and shock-proofed, Thuraya XT is suited for use in demanding conditions where other satellite phones cannot operate. 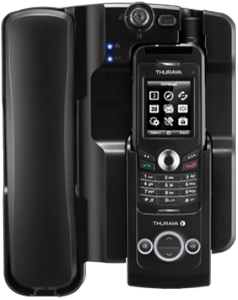 The Thuraya XT phone features an advanced technology that combines the strength of the Thuraya satellites with the purpose designed handset antenna in order to provide full and consistent walk-and-talk capability. 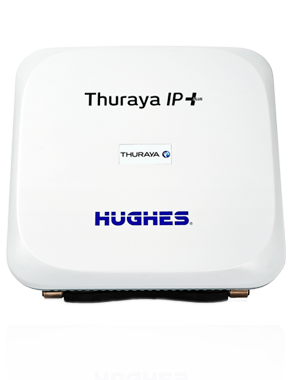 Our powerful satellite network enables High Penetration Alerting which allows you to use the Thuraya XT even if the antenna is stowed away or in a moving vehicle when coupled with a docking unit. The satellite phone’s GmPRS capabilities enables you to easily send or receive emails and browse the web with your laptop or PC — from virtually anywhere. 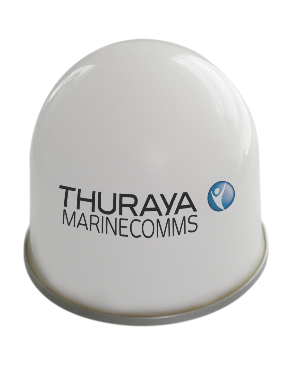 Thuraya XT features the industry’s fastest data speeds of up to 60 Kbps. 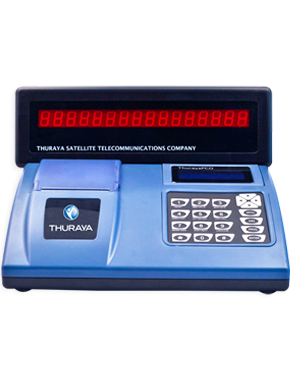 Supported by Thuraya’s superb satellite network that covers two-thirds of the globe, you will always be in touch. 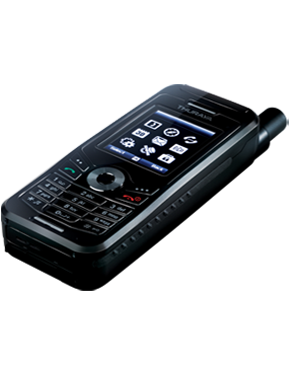 Satellite phones are often used under bright daylight, which makes it difficult to read the screen’s text screen. 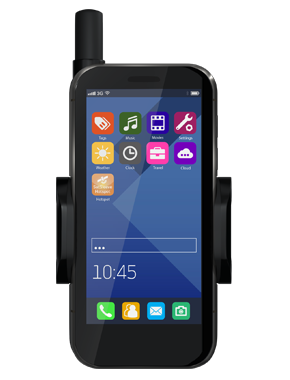 However, the advanced glare resistant display of Thuraya XT, with its high contrast menu, allows for easy readability in direct sunlight, no matter how bright the conditions.